Africa, with a population exceeding 1 billion people is well placed as an emerging market, keen for investment and growth. The 7th annual Infrastructure Africa Business Forum will present stakeholders with an opportunity to unpack the enormous growth potential in addressing Africa’s infrastructure needs. 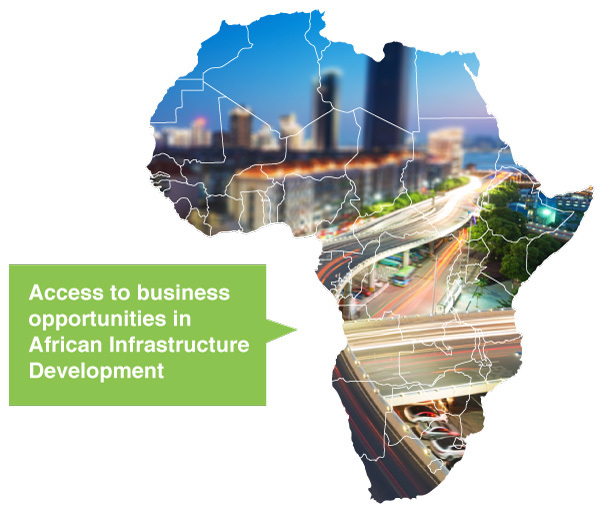 The 2 day Infrastructure Africa Business Forum will bring together business to explore new trading opportunities, establish new business networks, develop and form partnerships and plan a way forward to address some of the continent’s requirements. African economies have grown at a solid 4 percent annual average in recent years. The fastest growth has been in resource-rich countries, which have benefited from rising commodity prices. In almost all cases, however, that performance still falls short of the 7 percent growth needed to achieve substantial poverty reduction and attain the Millennium Development Goals. Although infrastructure has contributed to Africa’s recent economic turnaround, it will need to do even more to reach the continent’s development targets. The story of Africa’s development is improving. Six of the world’s fastest growing economies are in Africa! Democratic governance has been strengthened over the past five decades, enabling a platform for stable growth and prosperity in most parts of the continent. The 7th annual Infrastructure Africa Business Forum will present stakeholders with an opportunity to unpack the enormous growth potential in addressing Africa’s infrastructure needs. Africa, with a population exceeding 1 billion people is well placed as an emerging market, keen for investment and growth. However, to build the infrastructure the continent needs to support growth and meet development goals; Africa will have to spend about $93 billion a year for a decade. Two-thirds of that sum would be for investments; the remaining third for maintenance. Africa already spends $45 billion a year on infrastructure, two-thirds of which is domestically financed from taxes and user charges. Most financing for capital investment is obtained from external sources according to the African Development Bank Group. 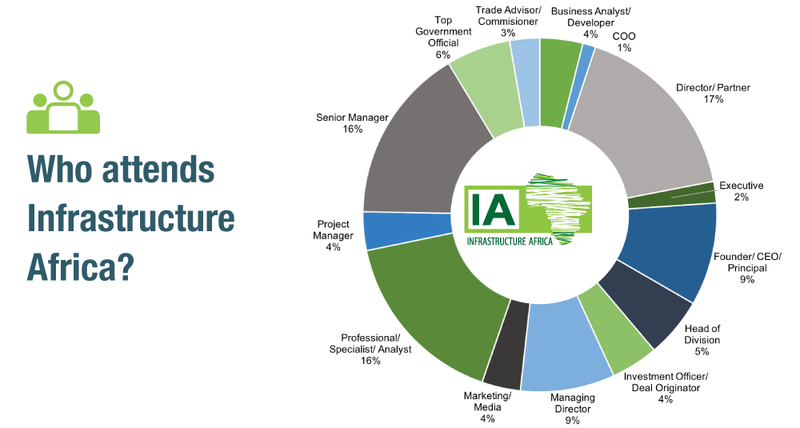 The Infrastructure Africa Business Forum will showcase the latest infrastructure projects across Africa and bring investors to engage with high-level government representatives about new partnership opportunities, innovations and commercial and developmental finance. High-level political and commercial representatives, including regulators and investors controlling infrastructure build in Africa, will report on the latest stages of access to infrastructure development opportunities.